Dominique completed her degree in Podiatry (Honours) at Southern Cross University. Dominique has an interest in Preventative Health Care and assisting patients to maintain a good health-related quality of life. Dominique is interested in all aspects of podiatry including general podiatry, biomechanics, nail surgery and implementing a falls reduction program for patients at risk of falls. 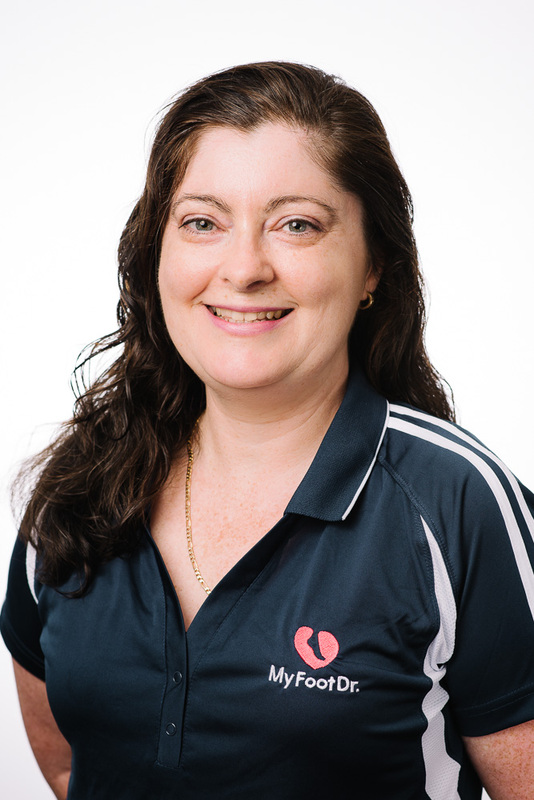 Dominique is a member of the Australian Podiatry Association (QLD) and is committed to continue professional development and improve her skills. Remaining current with the latest evidence-based treatments. Throughout her degree, Dominique worked in comfort footwear and has built up a sound knowledge of various brands of footwear, and types of shoes that will support your feet, fit around any foot deformity, and fit your orthotics. In her spare time, Dominique enjoys spending time with family and friends, and cooking.